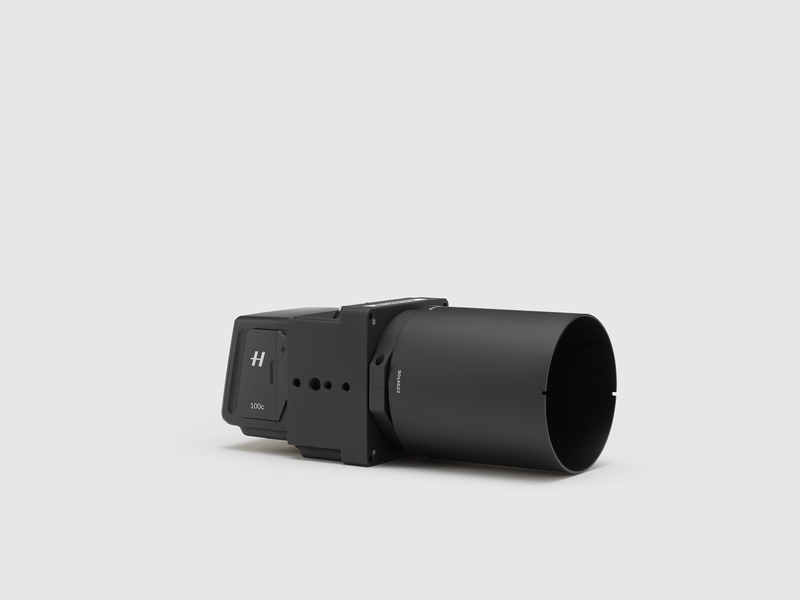 Spotscale, an early pioneer in the computation of high-resolution 3D models of building imagery, and Hasselblad, the leader in high-quality professional medium format cameras, announces 3.6 gigapixel 3D surface model created with the Hasselblad A6D-100c. With a growing demand for immersive and high-resolution content, Swedish-based firm Spotscale has generated an astounding 3.6 gigapixel model of Bjärka-Säby Château, a baroque style 18th century castle located in southeastern Sweden. This translates into a 3D model with over 21,000 pixels per square foot. Utilizing the Hasselblad A6D-100c aerial medium format digital camera mounted to a DJI M600 drone, the Spotscale team was able to create a stunning recreation of this regional landmark. 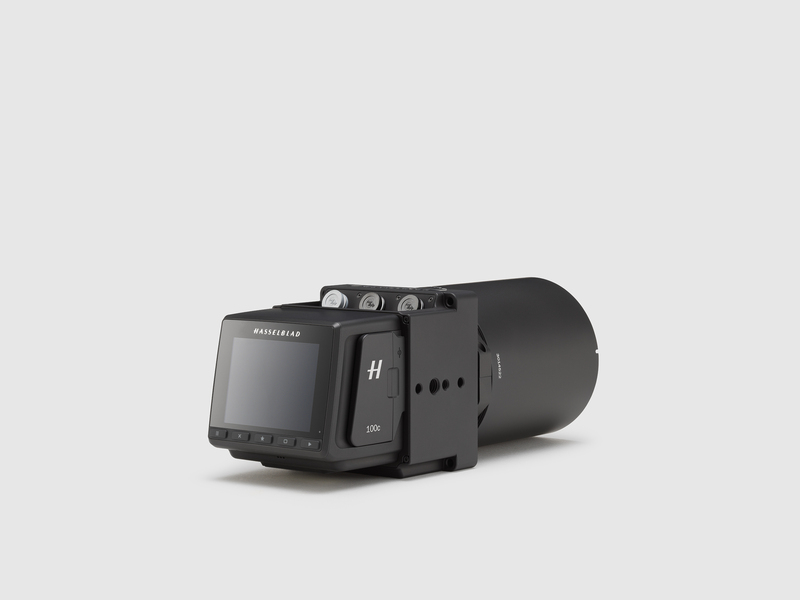 Utilizing the latest technology in optical and photographic technology, the Hasselblad A6D-100c is a purpose-built camera that has been designed for deployment over a wide variety of flight platforms. Whether employed as a single camera mounted to a DJI drone, in RGB and NIR pair on a helicopter, or a synchronized cluster array on a fixed wing aircraft, the A6D-100c produces single images measuring 8700x11600 pixels each, in accurate 16-bit color. With its large 53.4 mm x 40.0 mm sensor, the A6D-100c offers outstanding detail, color reproduction and tonal range even in challenging lighting conditions using any H System lens. 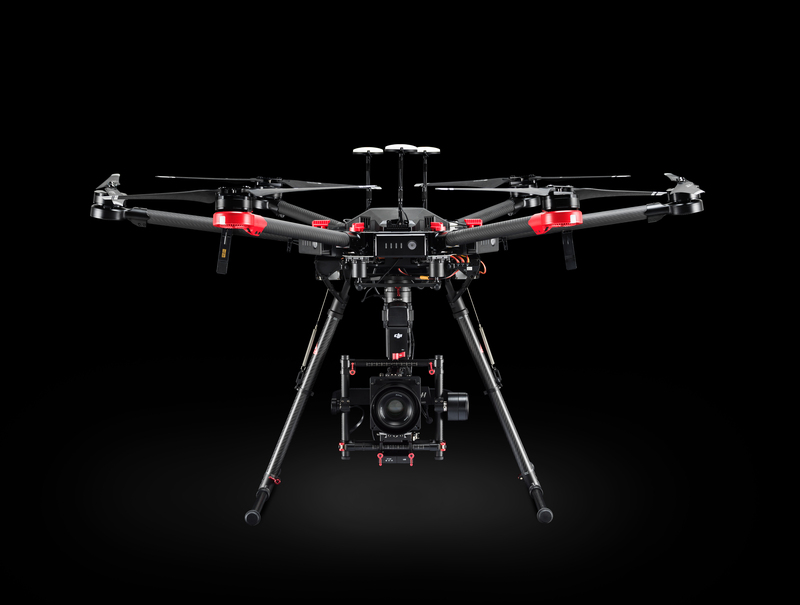 The camera attaches to the DJI M600 drone via the Ronin-MX, a three-axis stabilised gimbal, which uses powerful motors and inertial measurement units to resist high G-forces, maintain stability and hold the horizon. To adequately show the full resolution of a 3D model of this scale is no small task. As a member of the NVIDIA Inception program, Spotscale was able to render out the finished result in real-time with a near cinematic-quality result using the QUADRO P6000 GPU. An application-based incubator, NVIDIA Inception provides select Deep Learning and AI-centric teams access to high performance hardware solutions in order to support their endeavors – a natural complement to the high level of complexity with Spotscale’s work. Spotscale is a 3D technology company that offers cloud software and 3D processing services for real estate developers, maintenance planners and insurance companies who need extremely precise digital and physical models of buildings and surroundings. Spotscale’s proprietary processing solution delivers photo-realistic images that can be viewed and manipulated close-up from any vantage point on a tablet or computer or used with full color 3D printers to create miniature physical scale models.